Bayesian networks are powerful tools for representing relations of dependence among variables of a domain under uncertainty. Over the last decades, applications of Bayesian networks have been developed for a wide variety of subject areas, in tasks such as learning, modeling, forecasting and decision-making. Out of hundreds of related papers found, we picked a sample of 150 to study the trends of such applications over a 16-year interval. We classified the publications according to their corresponding domain of application, and then analyzed the tendency to develop Bayesian networks in determined areas of research. We found a set of indicators that help better explain these tendencies: the levels of formalization, data accuracy and data accessibility of a domain, and the level of human intervention in the primary data. 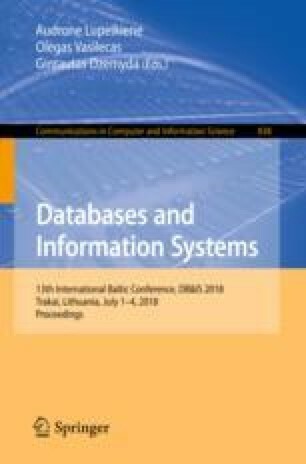 The results and methodology of the current study provide insight into potential areas of research and application of Bayesian networks. The research presented in this paper was supported by the RUDN University Program 5-100.